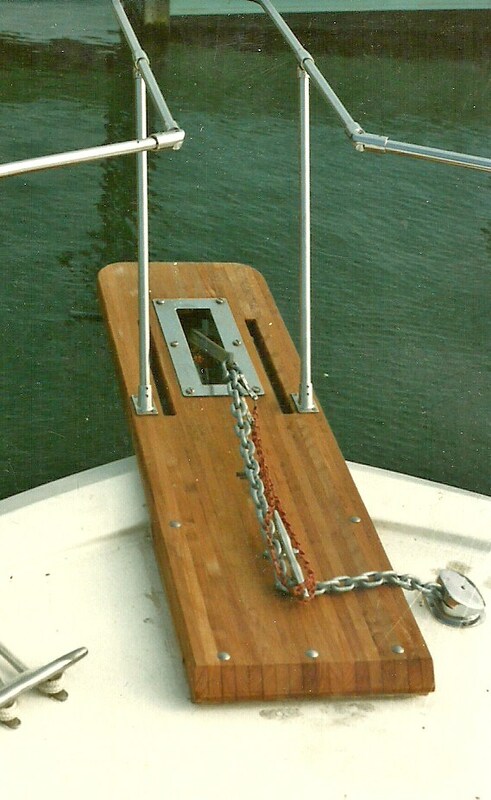 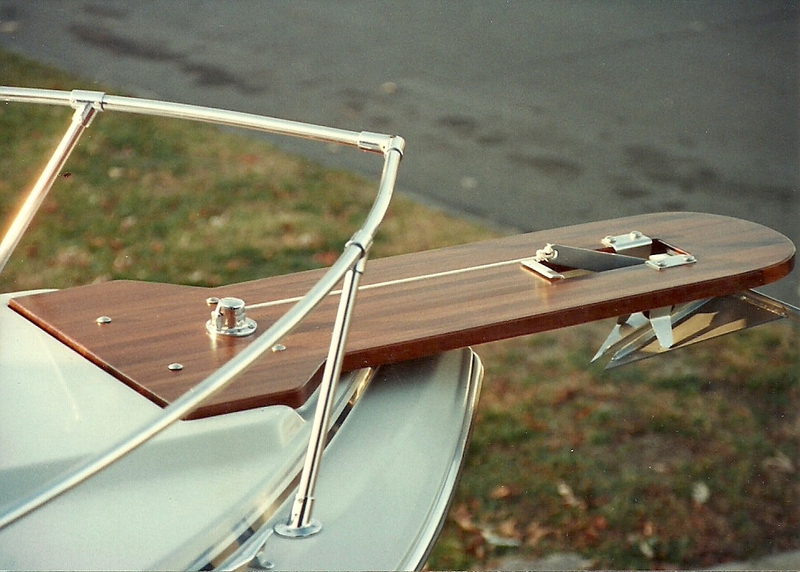 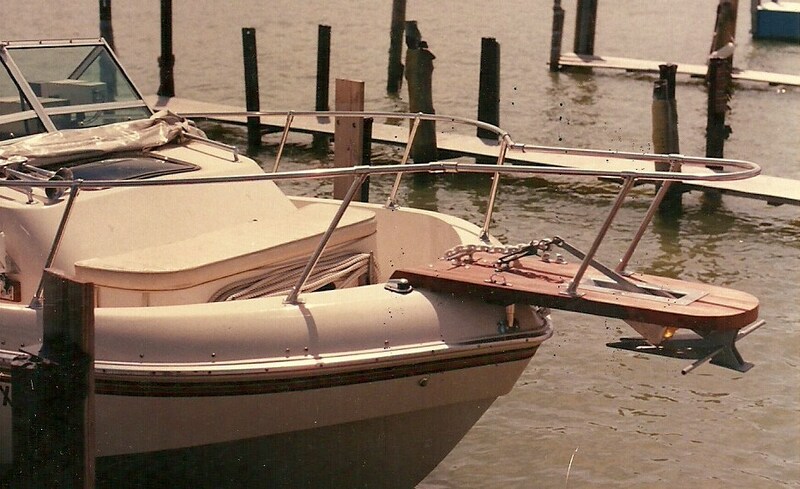 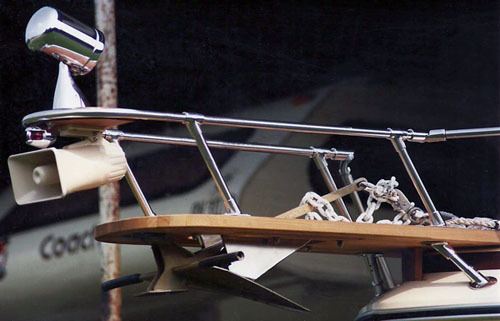 Butler Marine’s Teak Anchor Pulpits are available in many standard sizes from 30″ to 84″ and can also be custom built to any size and configuration. 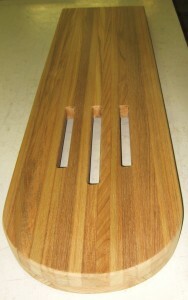 The style “B” can be built to accommodate our full slot (FS) or partial slot (PS) rollers. The style “A” is designed for use with a surface mounted anchor line roller. 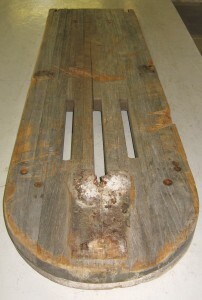 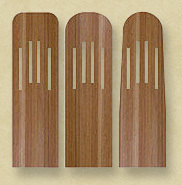 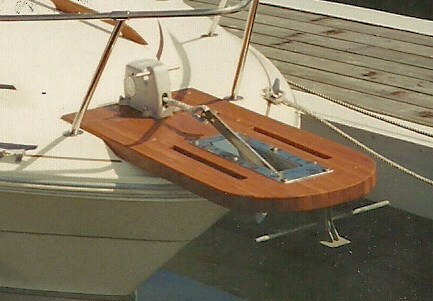 We can also supply teak support blocks and stainless steel standoffs for sloping for decks. 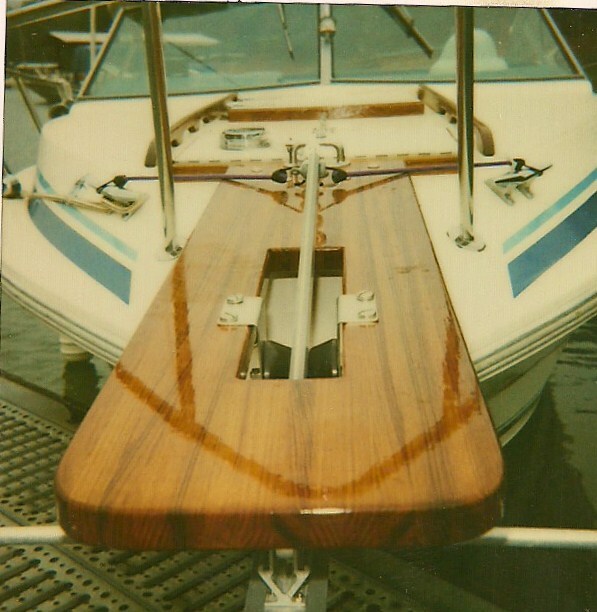 Our teak pulpits are constructed using the finest Burma Teak, waterproof glue and stainless steel screws for many years of maintenance free use. 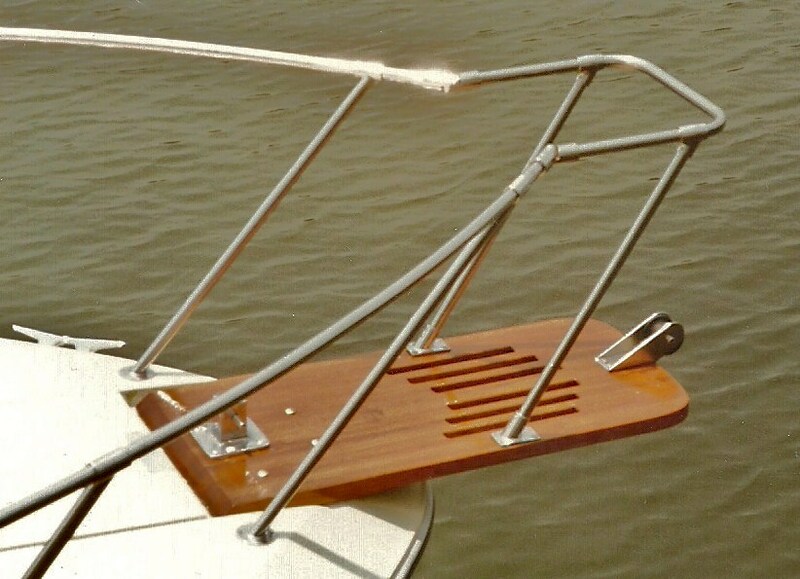 All mounting hardware is included with our anchor pulpits. 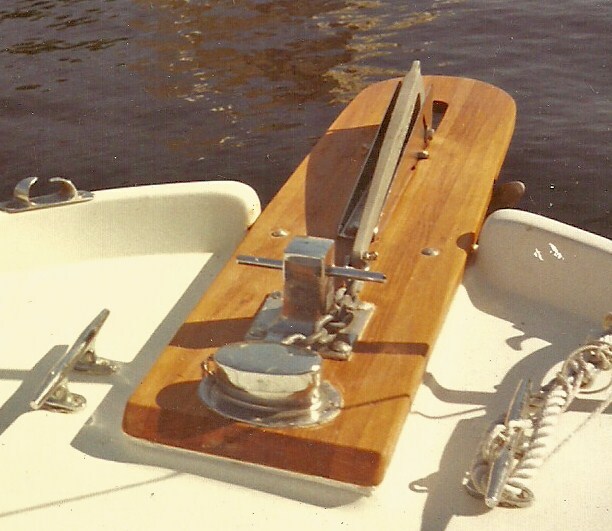 We also offer complete anchor pulpit rail kits in many sizes and styles as well as a full line of anchor rollers, each sold separately.